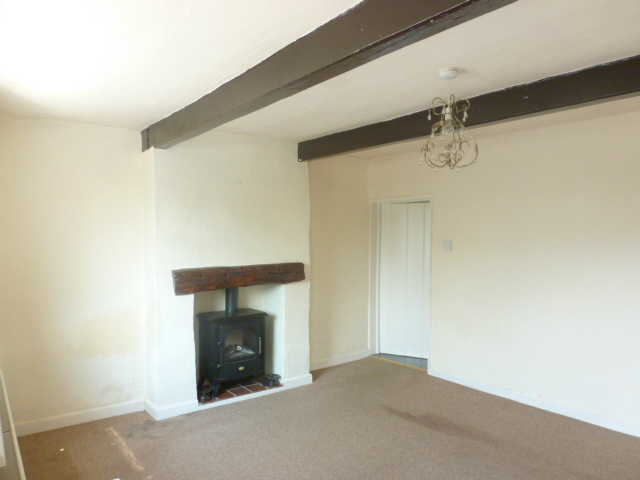 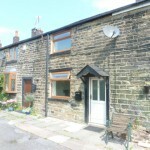 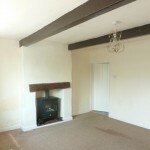 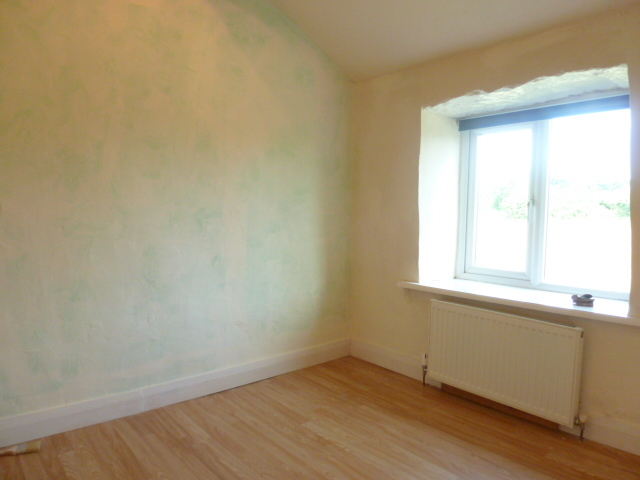 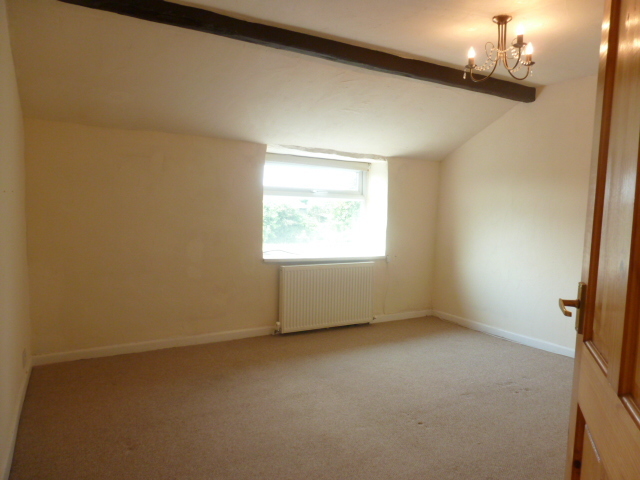 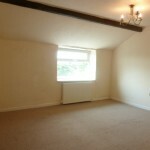 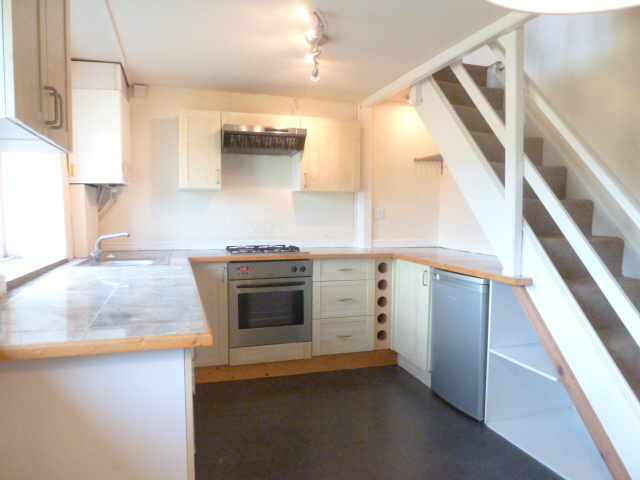 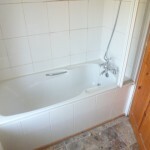 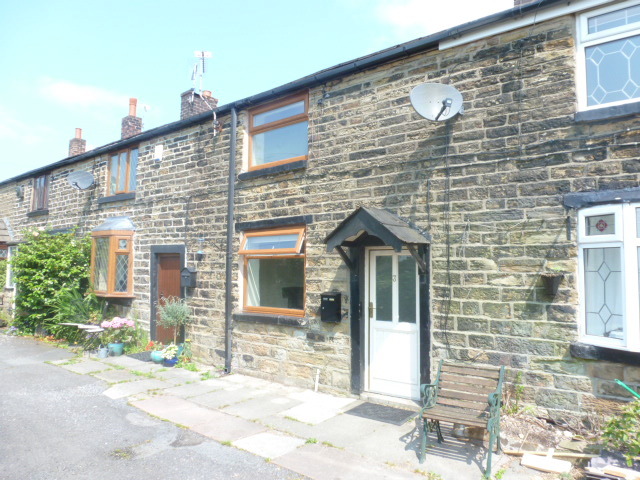 A 2 bedroom stone cottage ideally located between Bury & Bolton. 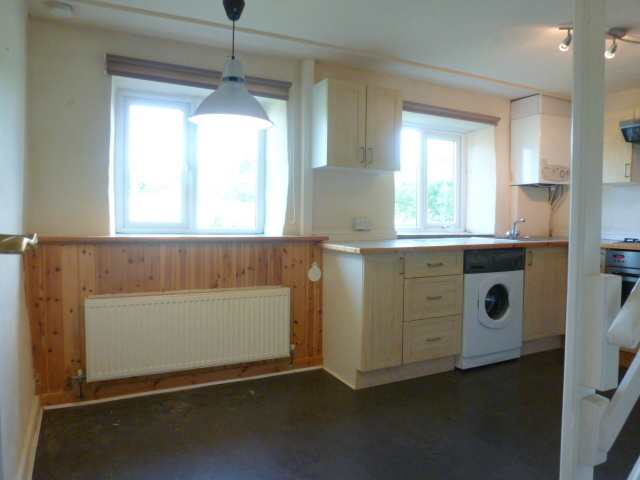 The accommodation comprises of lounge with an inset electric feature stove, a modern fitted dining kitchen with built in electric oven, gas hob & extractor, plumbing for washer, space for fridge, 2 bedrooms (bed 2 with a built in storage cupboard) and a modern 3 piece bathroom with shower over. 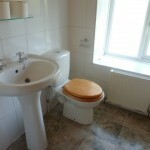 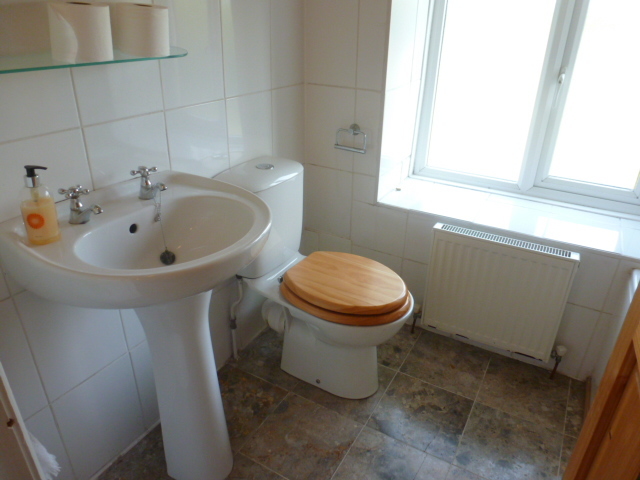 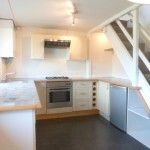 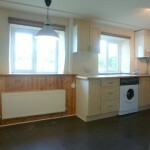 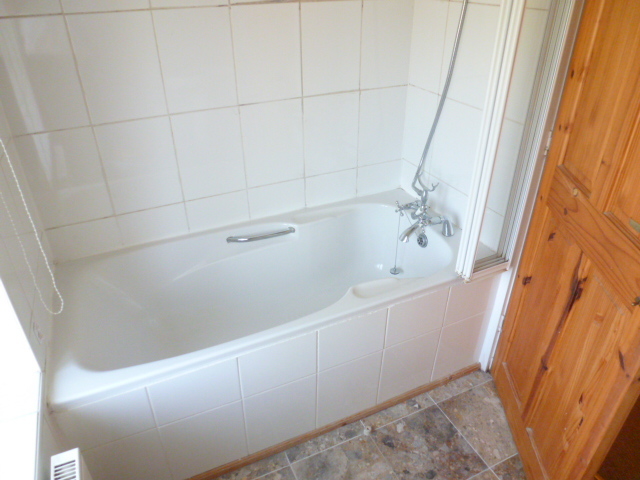 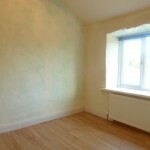 The property benefits from gas central heating, upvc double glazing and off road parking for 1 car to the front.